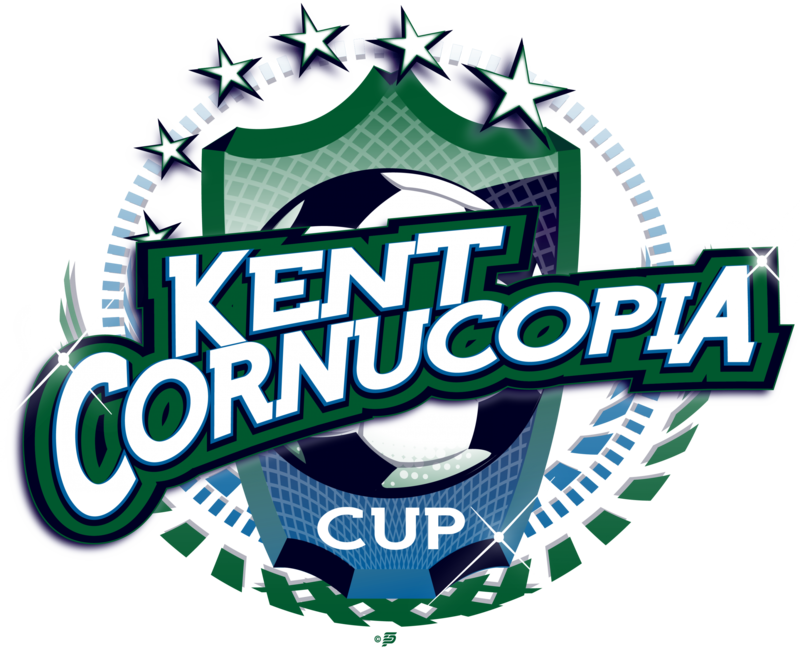 For the 3rd year, ALL games will be played on quality turf fields which include Wilson Playfields, Petrovitsky Park, Kentridge, Kentwood & Lindbergh High Schools and Maxwell Stadium. Tournament headquarters will be at Wilson Playfields (U10-U13) and Petrovitsky Park (U14 –U19). Tournament apparel by Fine Designs will be available at Wilson Playfields and Petrovitsky Park along with food and beverages by Weiner World, The Nutty Ice Haus, Mini…The Dough Nut and more.